You may never have even contemplated hiring a party bus for a night on the town, however it is a much easier and much more fun option than hiring a bog-standard taxi where your group can get split up. As party buses are much larger, you will never have this problem. Give your driver a list of places you wish to go, inform everyone of the time they need to be back at the bus and you’re set to go! 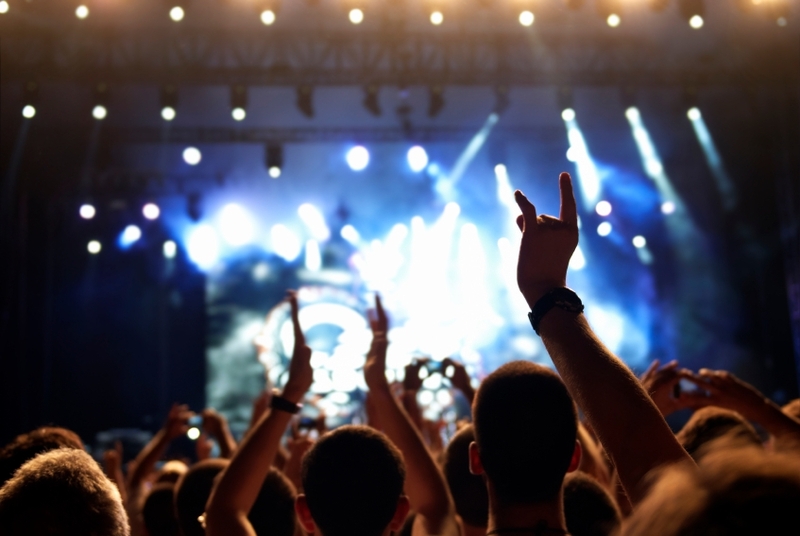 If you have been waiting to see your favourite act for years and they are finally hitting a venue near you, why not hire a party bus to give you VIP transfers? You can get in the party spirit as soon as you leave home by singing along to your favourite hits. There is also little pressure to arrive on time due to an early pick-up. 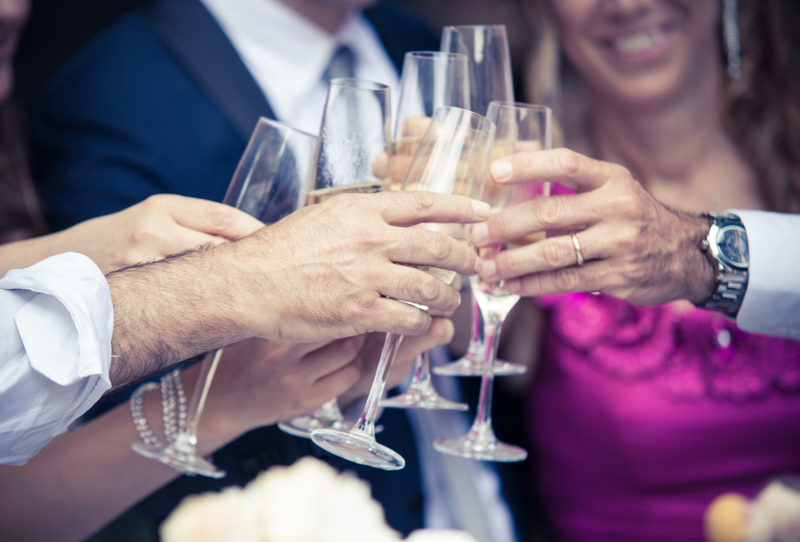 Be ‘out there’ and hire a party bus for your wedding day! Instead of hiring several cars for the bride and bridesmaids, why not get everyone together for a huge party to and from the venue? This would be even more ideal if your wedding venue is in a remote location which may be hard to reach. If you are a massive football fan, the stresses of traffic and parking can be a nightmare which can often take the fun out of the whole day. Hiring a party bus means that you can relax as soon as you step on, taking the hassle out of these situations and setting up a party atmosphere for your team’s big win! If you would like further information on party bus hire in Essex, please contact us today to see if we can provide transfers for your special occasion.